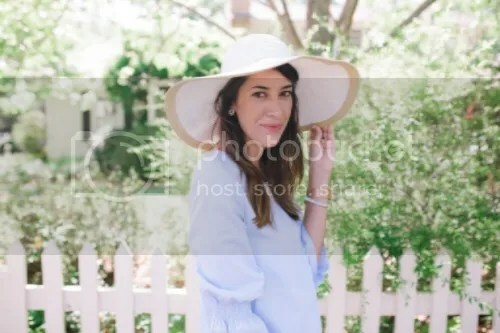 We are headed home to Louisiana for the Memorial Day weekend, and I cannot wait to enjoy time with family by the lake. It’s always so nice to be by the water for these holiday weekends! We are hoping the weather cooperates so that we can enjoy boating! Sully has been asking to go on a boat for the past 4 months! Being close to the water is what I miss most about living away. When we stay with my parents it’s like an escape with lots of R&R! 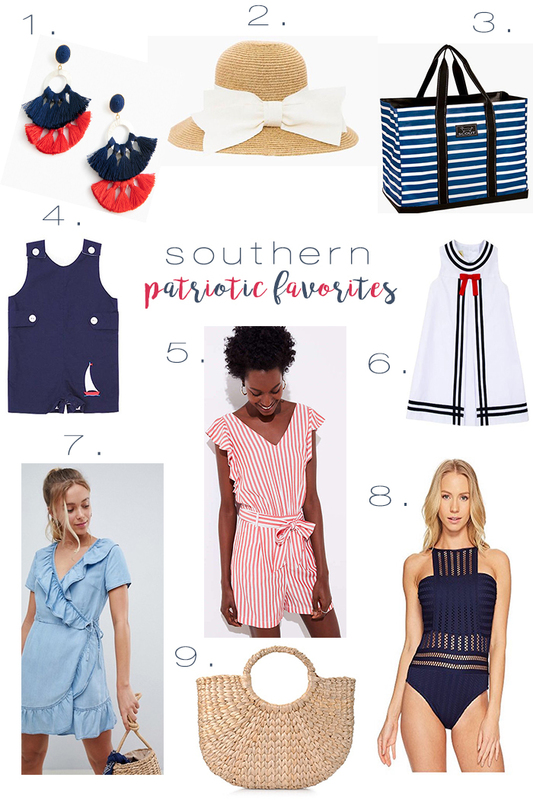 Here are some more southern patriotic favorites for your upcoming Memorial Day weekend!